We are a community of believers who are after the heart of God. Jim & Marti Souza are the founders and Lead Pastors of Voice of Triumph Church. They carry a Kingdom voice from Father's heart to ignite transformation in people, communities, regions and nations. 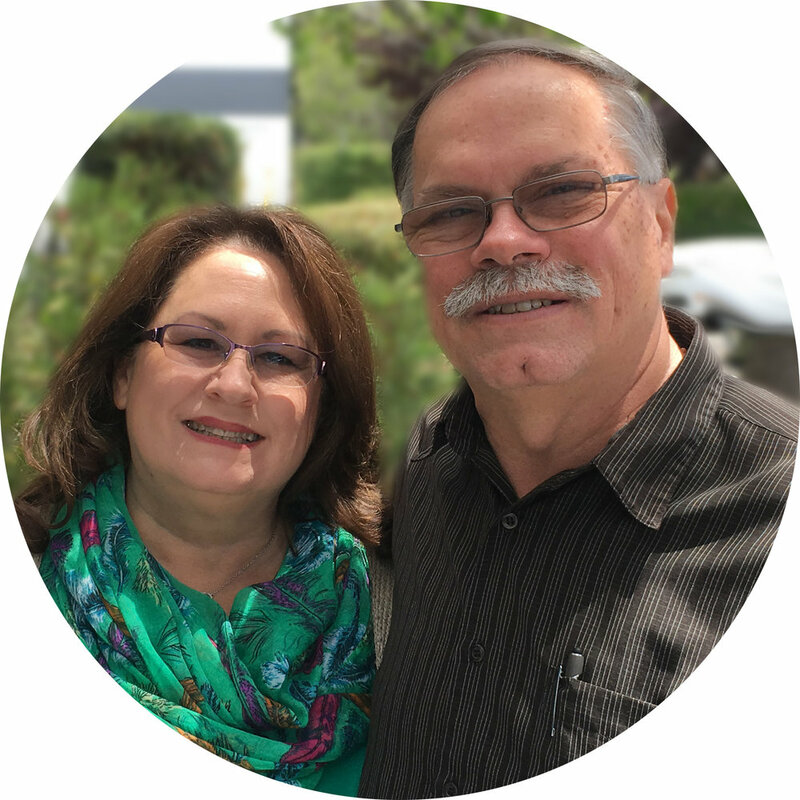 They are a joyful, fun, and dynamic couple, filled with a supernatural grace to help people feel connected to God and others. Jim and Marti are Kingdom builders that passionately believe in equipping and empowering God’s people, by providing the essential training from the Holy Spirit in a safe environment to be real. 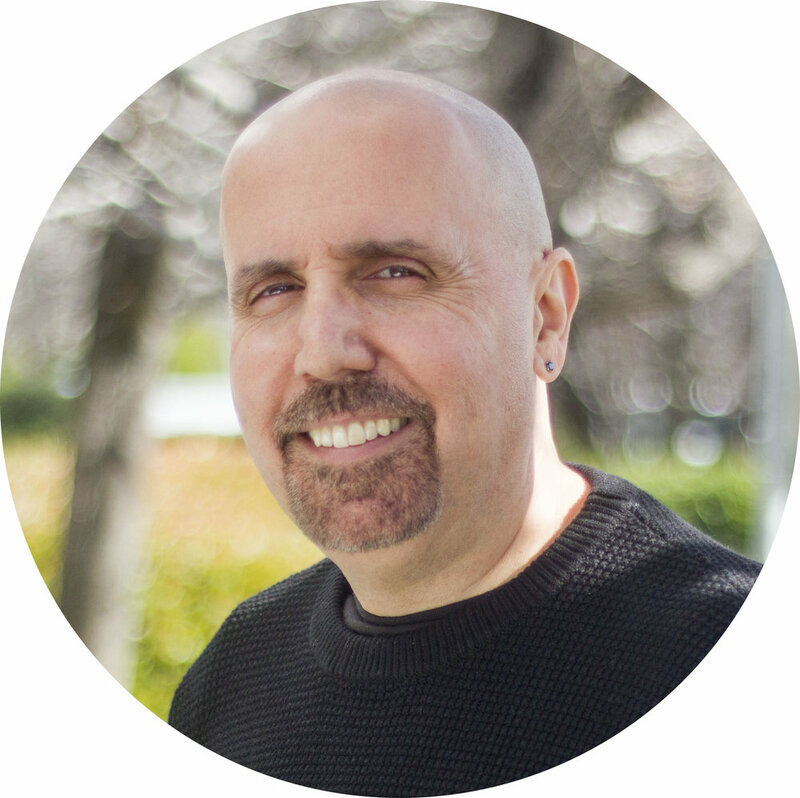 Jim is an Entrepreneur and Business Leader with a Shepherd's heart, who previously owned a business for 27 years. He carries the wisdom of God and now the gift of administration for ministries. Marti holds an honorary Doctorate in Theology due to her recognized impact in ministry. She is a new mold of the apostolic women arising in this hour with a revival roar that will prepare the Church to walk in her triumph! Jim and Marti have traveled and ministered extensively in many churches, international mission fields, prophetic equipping conferences, retreats and the ministry of the marketplace. They enjoy being with their three grown children, and two grand babies. Their favorite place to spend time is at the beach.